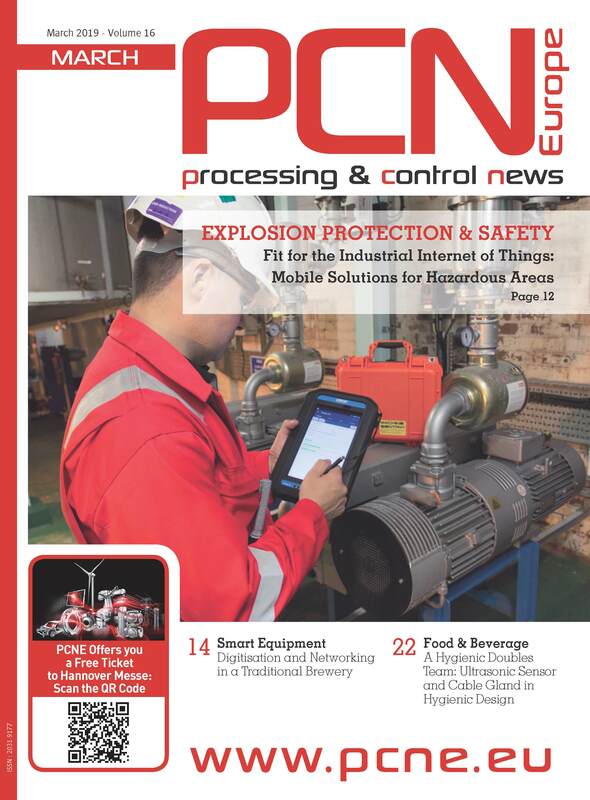 The constant fluctuations in supply and demand in the oil and gas industry drastically effect the worldwide demand for drilling operations, making the need to design more efficient control systems greater than ever. 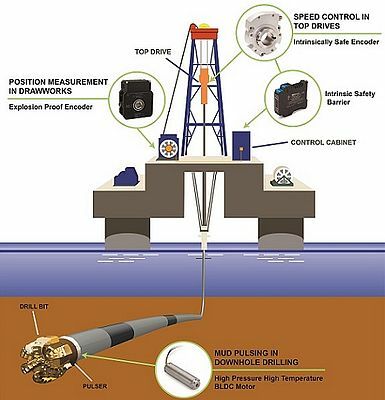 Position sensors and motors are crucial components in oil and gas equipment and must reliably operate day in and day. High temperature and pressure, potentially explosive environments, extreme vibration, shock, dirt and moisture are all part of the daily operating environment in drilling applications. The rules and standards that impact the development of drilling equipment and systems are also constantly evolving. Engineers designing components for the oil and gas industry need to stay up-to-date with these changes, which are often complicated by location and governments. Depending on the application, products often will need to be certified for hazardous area use, or, in situations where explosion is not a risk, specified and tested to operate in the given environment. The Sensata White Paper gives an introduction about the different specifications ro be considered.